Rescue thought he'd grow up to be a Seeing Eye dog — it's the family business, after all. When he gets the news that he's better suited to being a service dog, he's worried that he's not up to the task. Then he meets Jessica, a girl whose life is turning out differently than the way she'd imagined it, too. 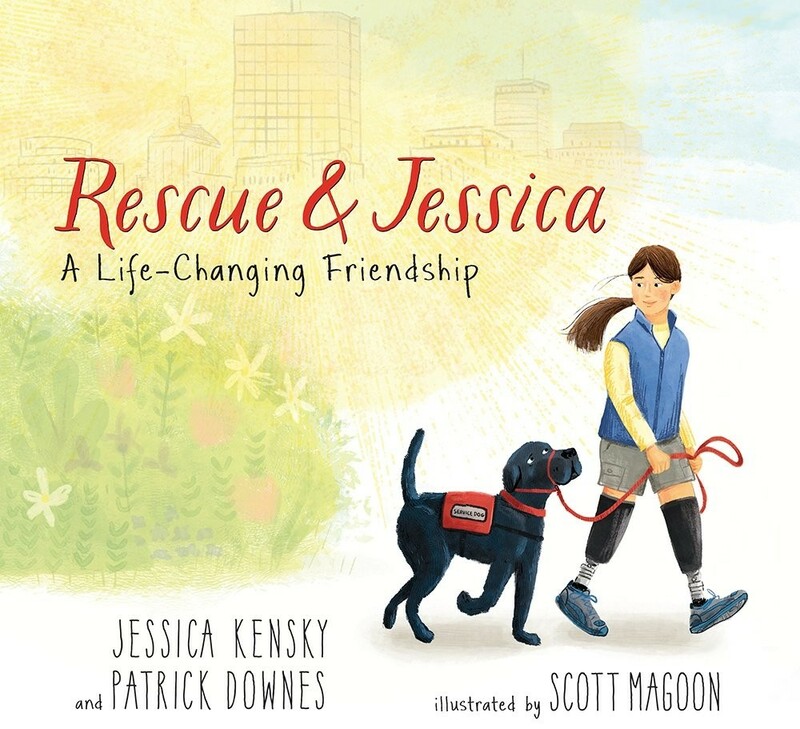 Now Jessica needs Rescue by her side to help her accomplish everyday tasks. And it turns out that Rescue can help Jessica see after all: a way forward, together, one step at a time. 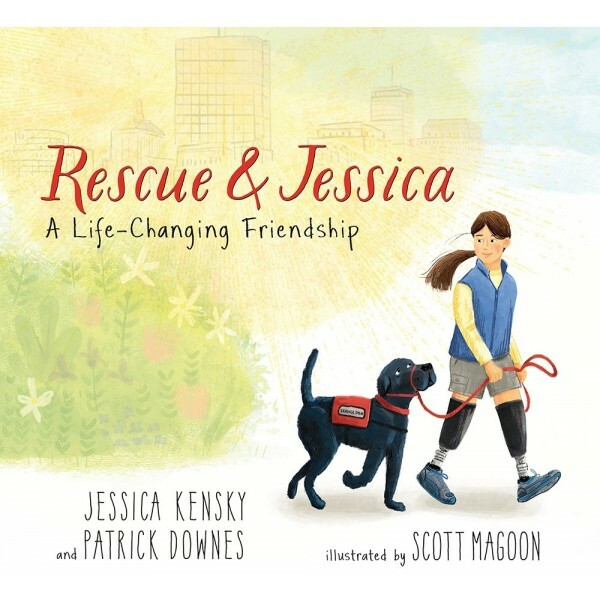 Based on a real-life partnership, the heartening story of the love and teamwork between a girl and her service dog will illuminate and inspire. An endnote from the authors tells more about the training and extraordinary abilities of service dogs, particularly their real-life best friend and black lab, Rescue.